Sometimes - and it's a hard thing to do these days - it's wonderful to go into a film knowing nothing about it. Having heard Mark Kermode's fulsome praise for Blue Ruin (but not having actually heard the meat of his review), I'd been hoping for a chance to catch it while it was still on the big screen. And, for once, fate was smiling upon me. And 90 minutes later, I'd barely moved. 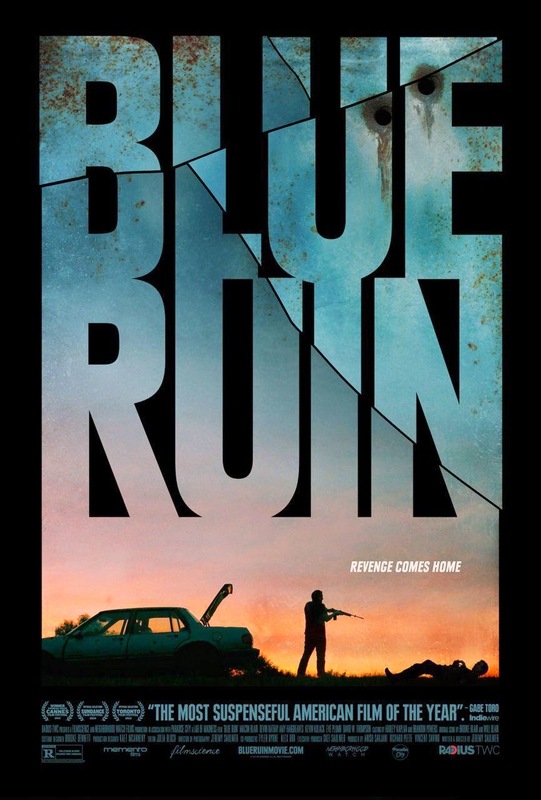 On the face of it, Blue Ruin is just a revenge thriller - man sets out to get payback after his parents are killed. 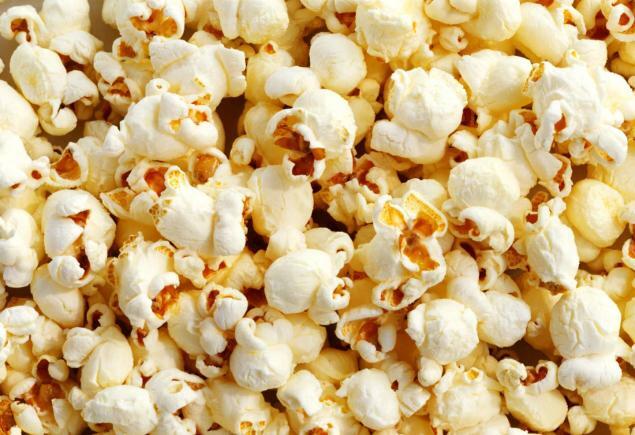 But what becomes clear from the opening scene is that this is a film that is out to play with your preconceptions. The characters are revealed slowly, in layers, as the back-story is slowly fed into the narrative, giving us an ever-changing perspective of events. And not a scene or shot is wasted - everything is telling us something. Which is a good job, because dialogue is very thin on the ground. The silence allows the film to unfold naturally, allows Macon Blair to shape and reveal Dwight's character and motives. It's a near masterclass in silent acting. And all the time, the tension builds. You know something's coming, you just don't know when. And then you do know when. And then it happens. And it's not the actual action at this point that makes you jump. Nothing up to the first 'big' scene has led you to think it's going to be violent. Yeah, I know it's a 15 certificate (R in Americaland), yeah, it came with warnings, but the sheer unbridled anger and passion in that first attack just blows you away. Because where this film really triumphs - among so many praise-worthy elements - is in the pacing. Between the violence, things are quiet and peaceful. Still tense as all hell, sure, but things are slow. It's not a spoiler to say someone at some point gets shot in the head, and when it happens you will jump. Now, I've seen a horror film or three. I've seen blood n guts, gore n goo - but those five minutes were the hardest I can remember. And it's tough because it's so bloody simple - the action isn't 'in your face', the pain is in Blair's and in your ears as the sound guys come into their own. As I said, everything works here. Writer/directer Jeremy Saulnier has triumphed. It's low-budget, but no where has the film suffered from this. If anything, it's benefited. You root for Dwight every step of the way. You share his pain, you share his guilt - because Dwight could be anyone of us. He's not, as is usual in revenge films, a man left dead inside who can go on a killing spree without so much as blinking. He's a simple man whose life has been torn apart by the death of his parents. He's still in pain, and the only thing that can save him is taking out the man responsible. But when events spiral out of control, he's still that little scared man. He's left fighting to save what's left of his life. All he wanted to do was kill one man. He never wanted it to turn into THIS. The telling of the tale, the unfolding of the drama, the flowing of the blood - it will all leave you transfixed.